Master Watters is a 5th Degree Master with the World Tang Soo Do Association and also holds a 6th Dan in Sin Moo/Tang Soo Hapkido. He is also an internationally certified Judge for the World Tang Soo Do Association and is a Regional coach and trainer of Champions for more than 20 years. Master Watters is the Director of one of the Region 8 youth Dan Camps, which facilitates an average of four hundred students every summer. He is adept in the fitness industry, as well. Master Watters always strives to be a top-notch athlete and also holds his students to an extremely high standard. He believes that physical fitness plays a huge role in martial arts. 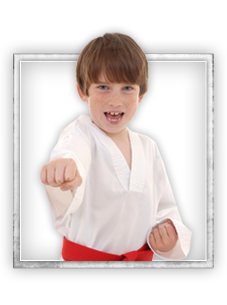 Master Watters began his training in Shotokan Karate in Wilmington. He then began training in Tang Soo Do under the instruction of Master John Godwin in 1986. Soon after graduating high school in 1990, Master Watters (then known as Mr. E) tested and received his 1st Dan in World Tang Soo Do. He demands hard work and respect for all individuals and all things in life. Master Watters knows how to get the best out of people. No matter how enormous the task or minimal the issue, everyone would greatly benefit from training and studying the martial arts under Master Watters. 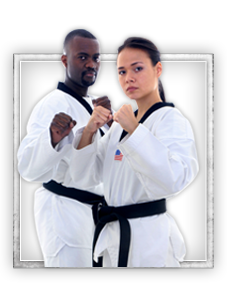 Come join our Wilmington, DE Martial Arts facility! 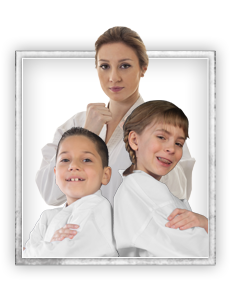 We offer programs in Adult Martial Arts, Kids Martial Arts, Birthday Parties, Hapkido, and Family Martial Arts. Choose a program that most interests you and have the opportunity to sign-up right here on our site for one of our awesome web specials. 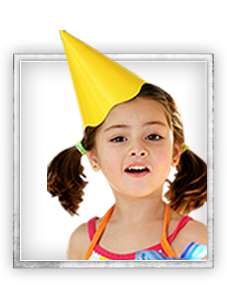 Or feel free to give us a call at (302) 992-7999 if you have any further questions. 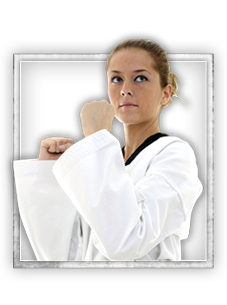 Korean Martial Arts Institute hopes to speak with you soon!